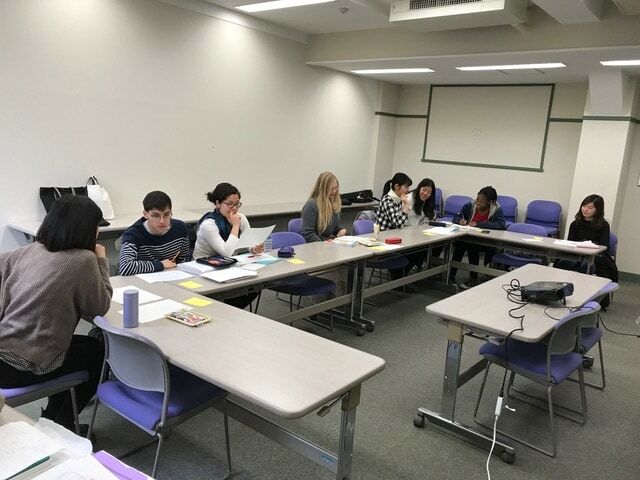 In Yoshimura-sensei’s class from March 25th to April 1st, students gave presentations on their interview projects. 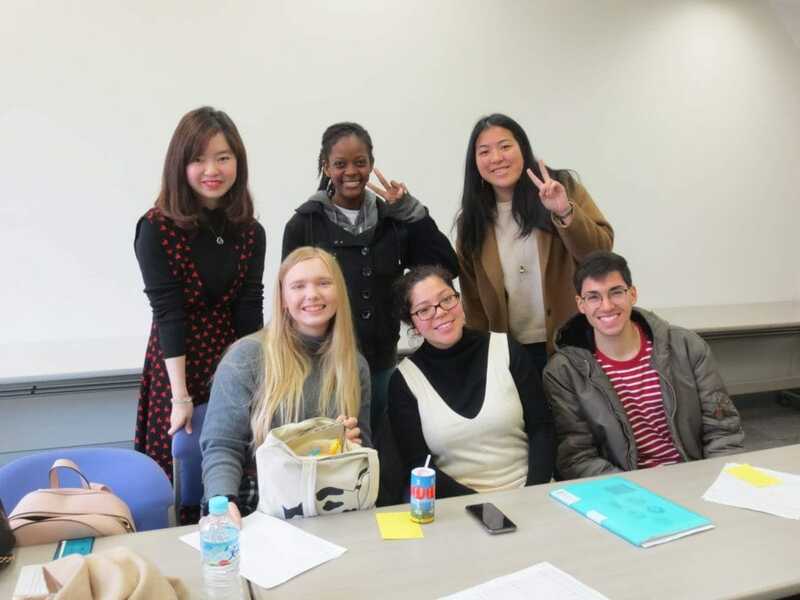 “Your Ideal Spouse,” “Memorable Places in Kyoto,” “Favorite Films,” “Comparing Japanese and American Schools,” “What Do Japanese College Students Think of American College Students?” were the topics students researched and presented on. 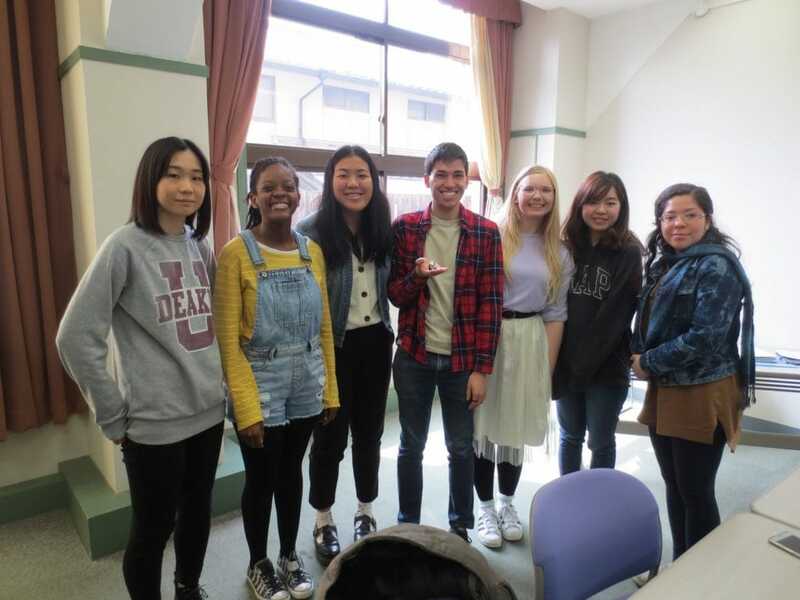 After the presentations, Doshisha student volunteers had an extensive discussion with the AKP students. As always, thank you for stopping by!